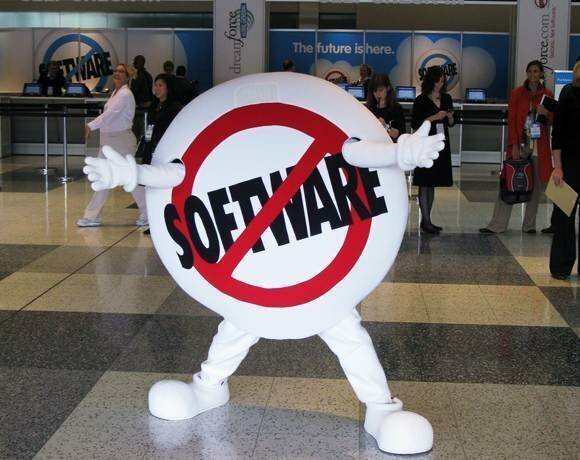 Salesforce.com is a Software as a Service (SaaS) pioneer. Its success in the customer relationship management (CRM) market showed that SaaS could work for user-facing applications handling sensitive information. Salesforce.com offers IT an alternative to traditional application management, simplifying deployment, patching and licensing. It also helped usher in the era of cloud computing, which is changing how IT develops and delivers applications, distributes computing power and stores data. The individual accounts available through Salesforce.com are disruptive as well. They let salespeople run CRM systems independently of their employers, keeping IT and management out of the loop when it comes to controlling corporate data. When those employees leave the company, they can take their contacts with them. Photo (cc) by Jon Mountjoy and republished here under a Creative Commons license. Some rights reserved.